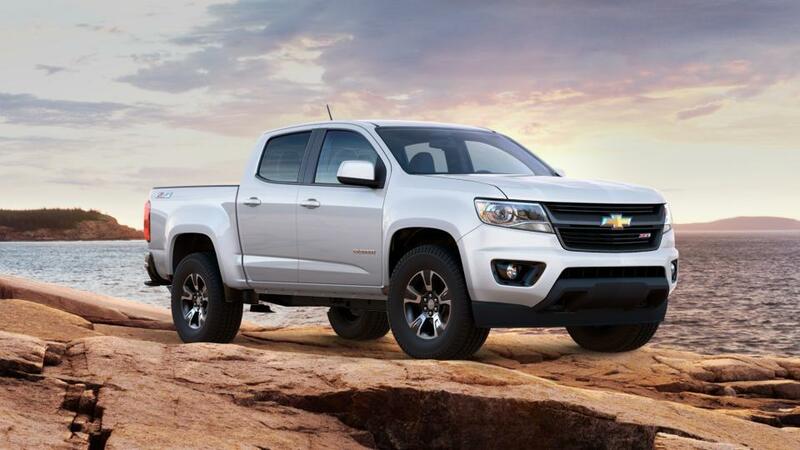 If there is any truck combining technology, safety, strength, and versatility, the new Chevrolet Colorado, offered in Henderson, NV has to be the one. Needless to say, this truck makes hauling and towing a cakewalk, thanks to its powerful engine and sturdy frame. The interior of the new Chevrolet Colorado, available in Henderson, NV, makes a statement and is loaded with a range of features, from available high-speed 4G LTE Wi-Fi connection to Forward Collision Alert and Lane Departure Warning, for a smooth and safe driving experience. 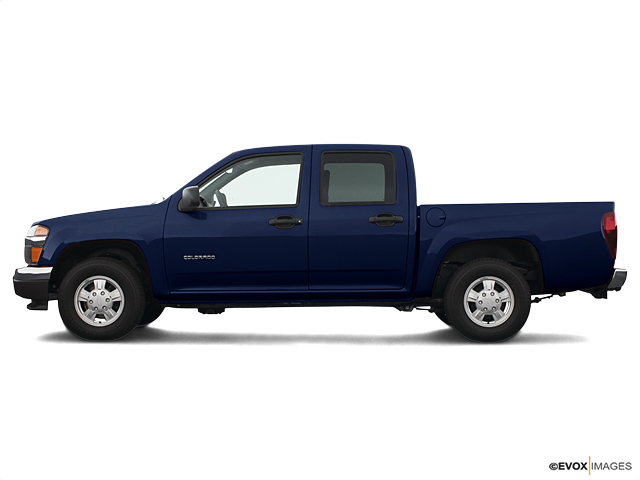 You can find a wide inventory of the new Chevrolet Colorado models at our Henderson, NV showroom. This truck also has a theft-deterrent system. Further, this vehicle is fuel efficient too. Our dealership presents new vehicles for its customers. We look forward to seeing you at our new Chevrolet Colorado dealership in Henderson, NV. 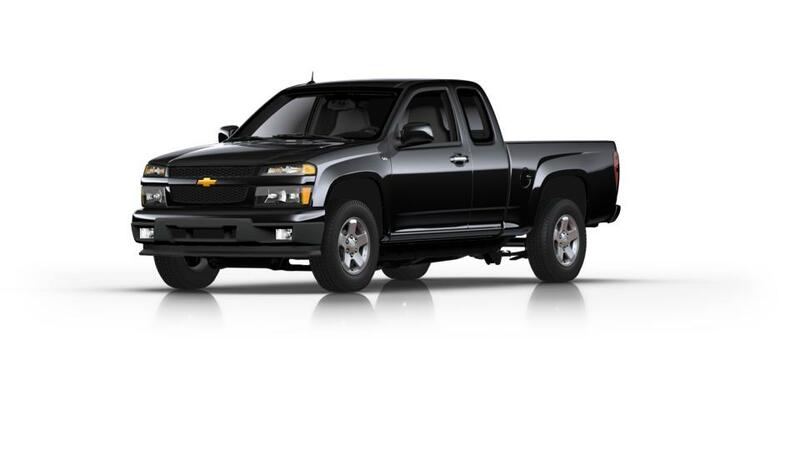 This compact pickup truck aces its competition, making the brand new Chevrolet Colorado, available in Henderson, NV, the front-runner in the market for off-roaders and drivers alike. Schedule a test drive in the new Chevrolet Colorado, our Henderson, NV showroom offers a wide inventory for you to choose from. Visit us today!